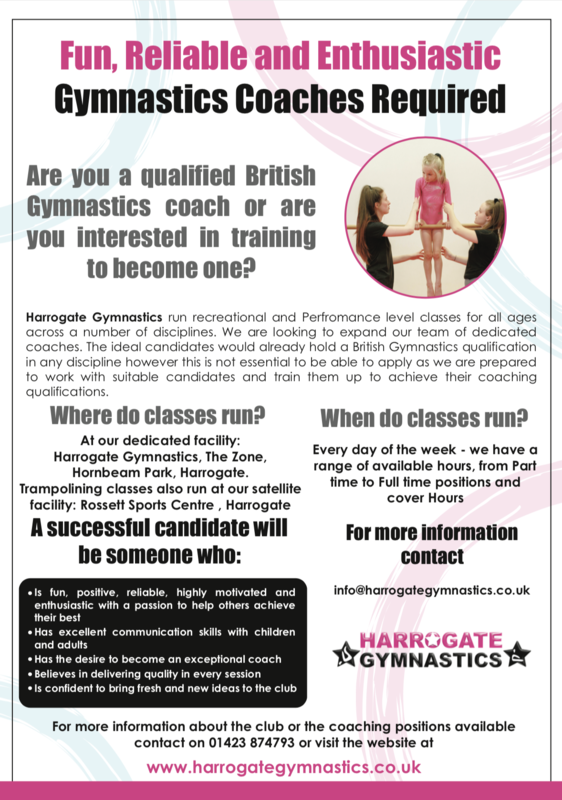 We have some great opportunities for people looking to get involved in gymnastics through coaching. 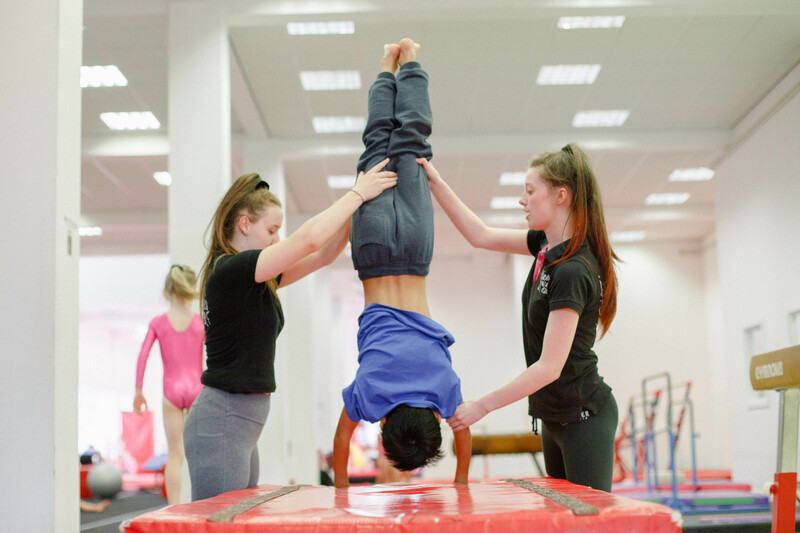 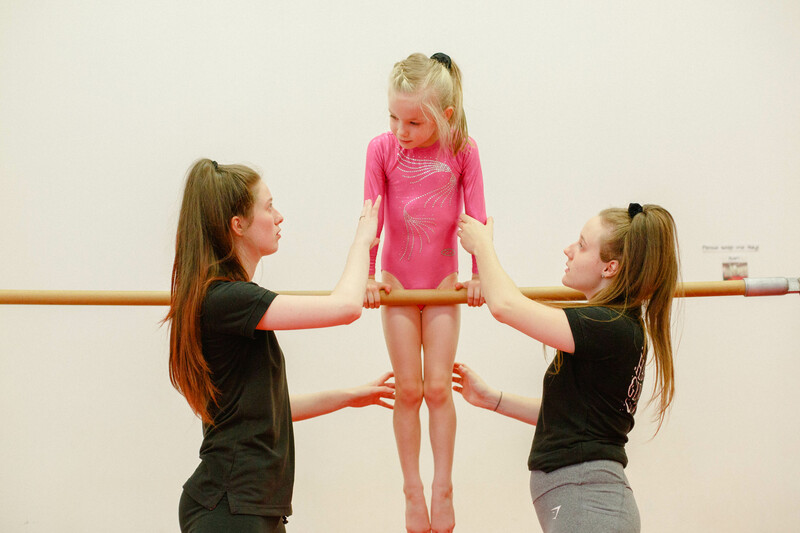 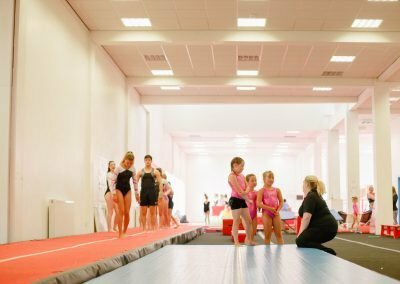 Whether you were a gymnast yourself, are the parent of a gymnast, or have no experience in the sport, let us tell you about all the amazing opportunities we can offer you! 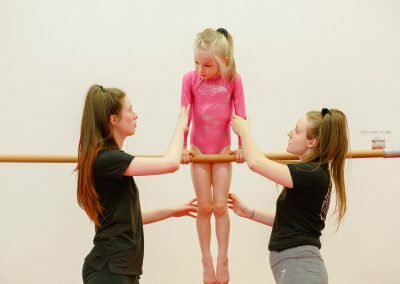 Roles can be combined to create full time positions.